The Luxel+ badge is more sensitive than other film badges and can detect down to 1 mrem of exposure. Luxel+ provides the most precise assessment of any dose received and a more exact record of cumulative exposure. 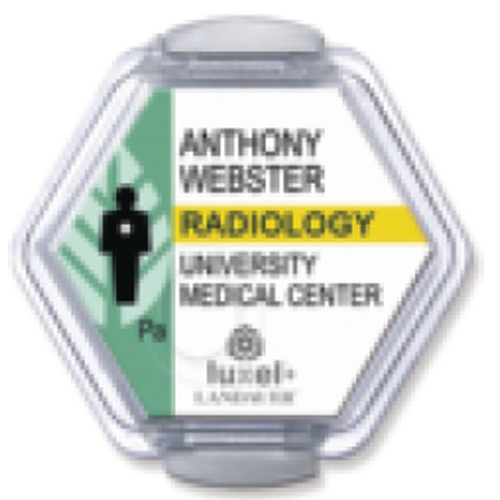 The Luxel+ badge measures radiation exposure with optically stimulated luminescence (OSL). Beyond improved accuracy, OSL is unaffected by heat, moisture, or pressure. This new badge can help protect dental practices and professionals by recording radiation doses that employees have received.